While the nation debates ways to protect our children from gun violence, there are answers we can pursue now through better design. 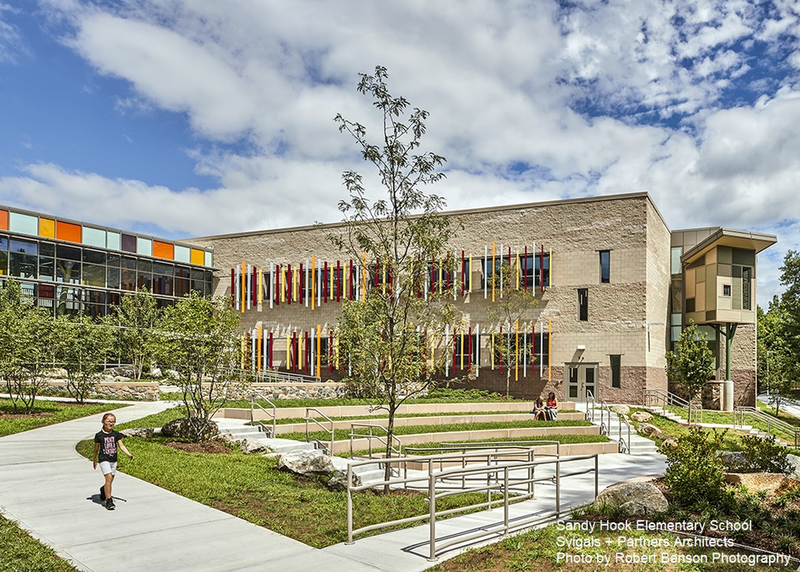 Over the course of almost two decades, architects have worked with communities across the country to design safer schools for our students while creating excellent learning environments. This session will explore how design can help protect students and discuss the public policy that is needed today to make our schools safer.